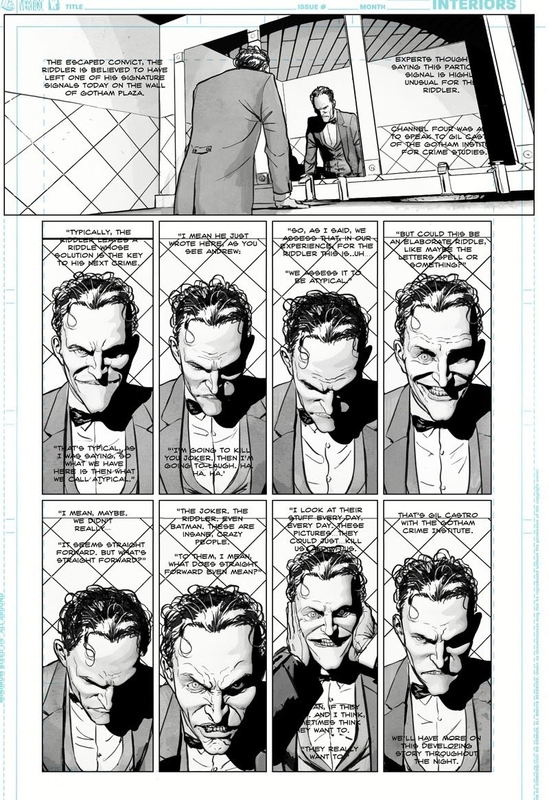 Now that the cat is out of the bag (pun intended) for Batman # 24, we turn our attention to Batman # 25 which will be the first part of Tom King’s new story arc The War of Jokes and Riddles. 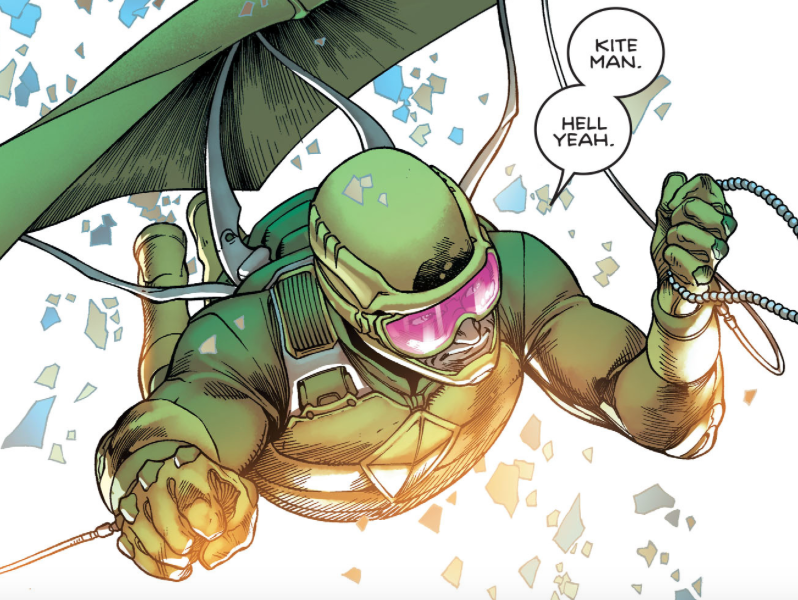 It’s got an interesting pitch as it’s set in the past, particularly during Zero Year (or Year Zero) when Riddler took over Gotham City for a full year and giving Batman his trial by fire. It’s around this time that the superpowered and masked baddies of Batman’s rogues gallery started getting in on the action. But mostly this is going to be the war between the Riddler and the Joker. 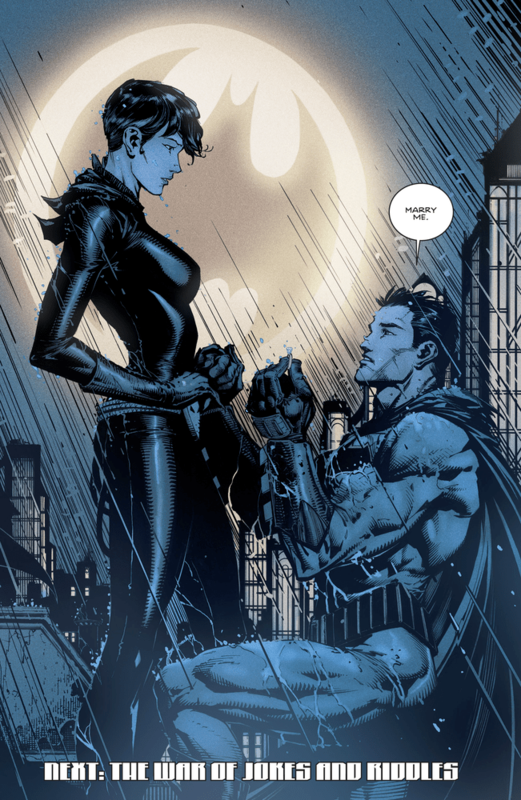 Not only will this be a proponent in letting Selina say yes or no to Bruce Wayne, this will also be one of Batman’s “Dark Secrets”. No clues as to how and why this would but I’m willing to bet Batman does something truly horrible or something morally gray that keeps him up at night; this might also be one of the fears that he mentions to Gotham Girl in issue # 24. 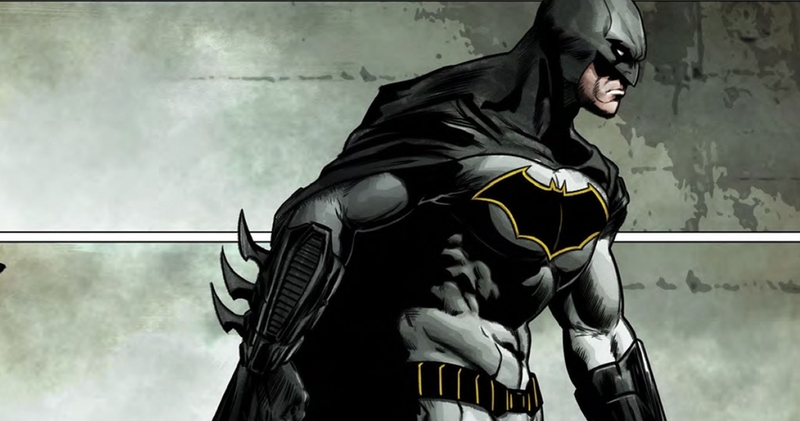 Furthermore, this story reportedly will have modern day ramifications for the dark knight and at some point it will have plot points that will tie neatly into the ongoing “Three Jokers” mystery that was revealed back in Justice League’s “Darkseid War”. 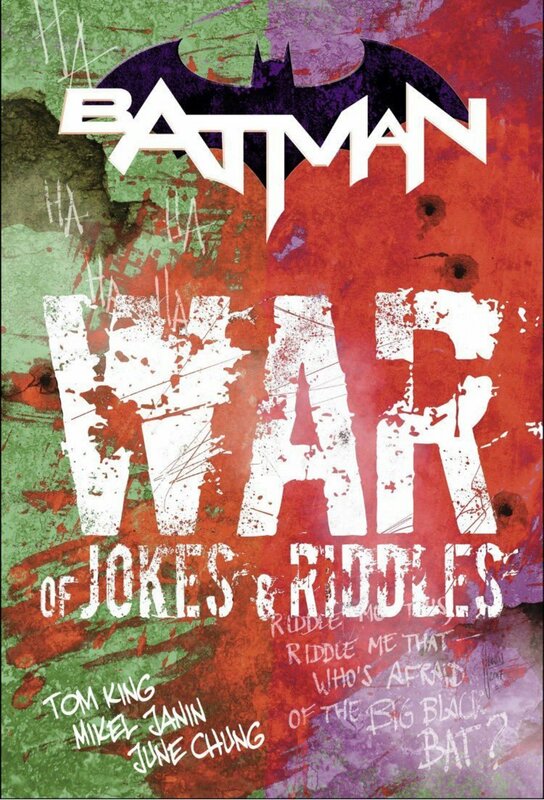 War of Jokes and Riddles will be big too considering that they’ll be featuring a bevy of Batman villains from the really cool ones like Deathstroke and Deadshot to the classics like Penguin and the lamer ones like The Ventriloquist.